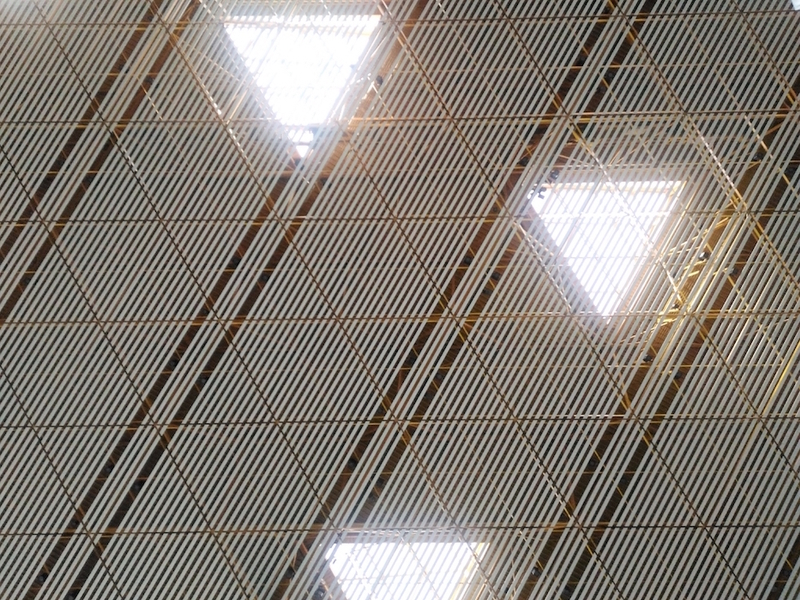 Until last month, I've never been to the Beijing Capital International Airport (PEK). I had numerous options where to have my layover coming from Houston to Manila but timing was so crucial -- I have to arrive Manila between 11pm-3am to avoid the traffic and for me to pull off my "surprise" homecoming. An easy search brought me to 2 (best) options: Houston - Singapore - Manila via Singapore Airlines or Houston - Beijing - Manila via Air China. I opted for the latter since the departure and arrival time's favorable plus I can still earn KrisFlyer miles. The caveat? The layover was 15 (or was it 16) hours long! 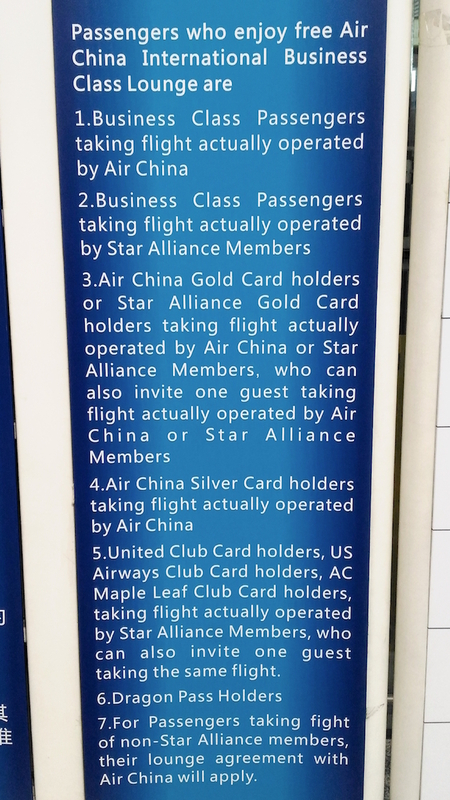 The first thing I checked before purchasing the ticket was the Air China lounge. I was flying economy and was hoping that I can use my miles to stay at the lounge. A few searches said I could so I booked my ticket immediately since I was purchasing just 2 weeks before my departure date. Curious as I am, I also looked -- what if I didn't have miles to use? 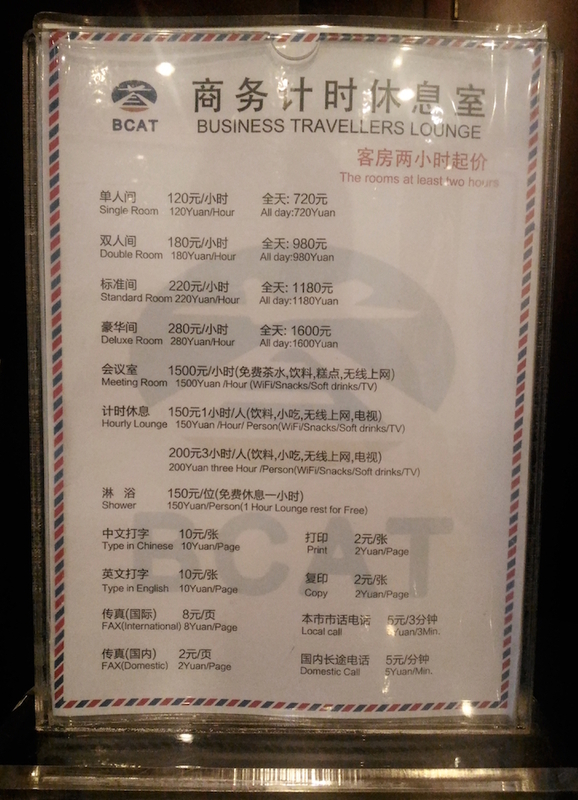 Are there shower or lounge facilities for free like that in Taipei or for a minimal fee (around $10) at the Nagoya airport? Believe it or not, there are no strong leads online on this query hence this lengthy post. 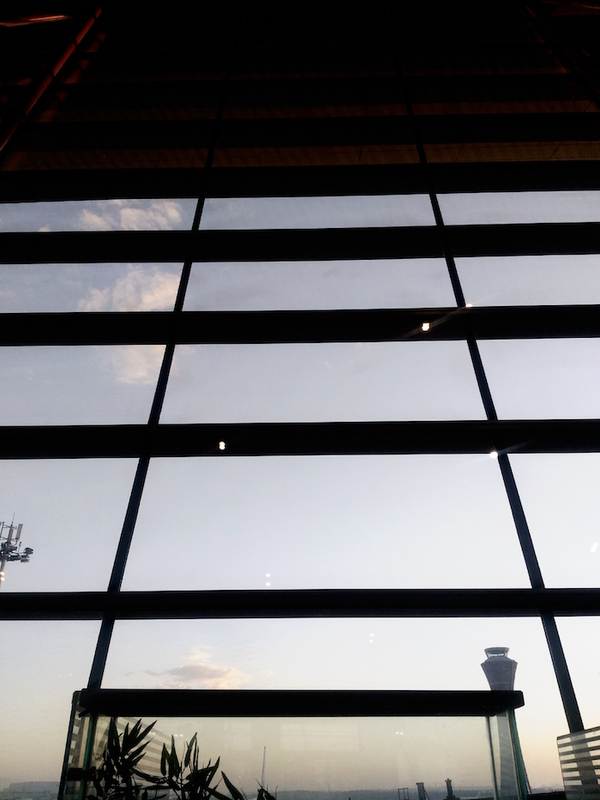 :) After checking in at the Air China Business Class Lounge, I walked around Terminal 3. A lot of resources pointed me to the Business Travelers Lounge near Gate D10. This is the only pay lounge in the airport. When I got there, I won't deny it -- I was quite surprised on the cost of their menu of services. So expensive! 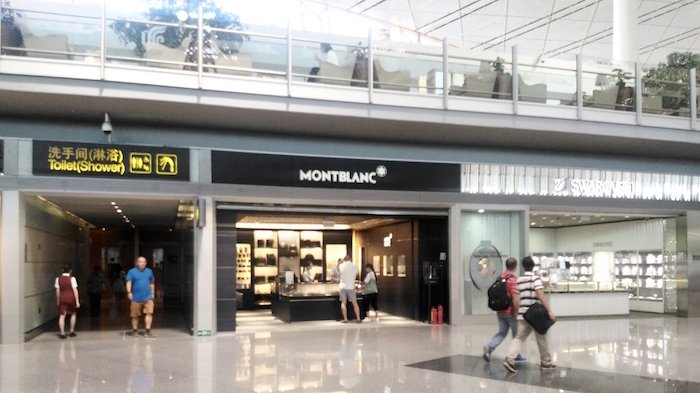 At level 1 of Terminal 3, go to the North Wing and look for Montblanc, Swarovski, or the entrance to the Air China Business Class Lounge. There are only 2-3 (!!!) shower signs for 1 shower scattered in Terminal 3 and it's only by chance that I found the airport shower. It's free and there's only 1 stall available (inside the restroom). It's not as nice as the ones I've used in Taipei and Nagoya but there's a private stall, hot water, free shower gel and shampoo. 2 comments on "PSA: There's Free Shower At Beijing Capital International Airport (PEK) Terminal 3"
Thanks for the tip! We are flying tonight.